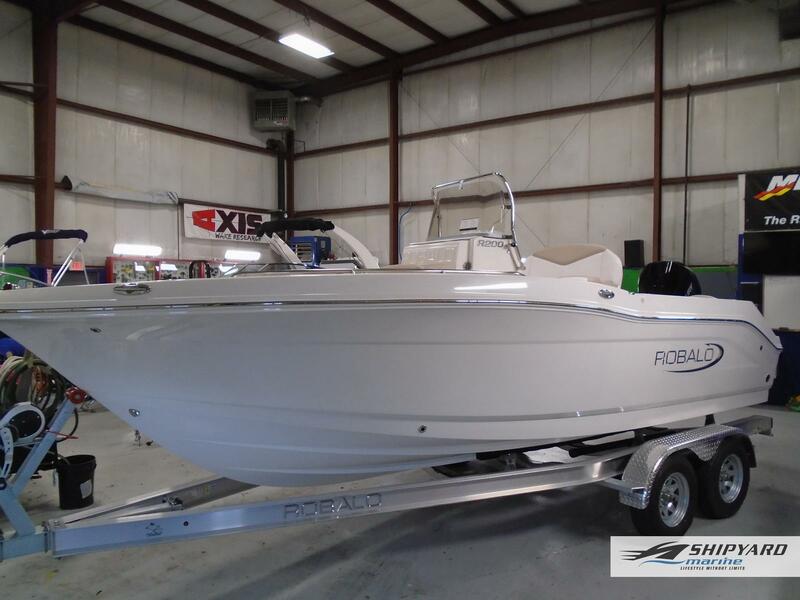 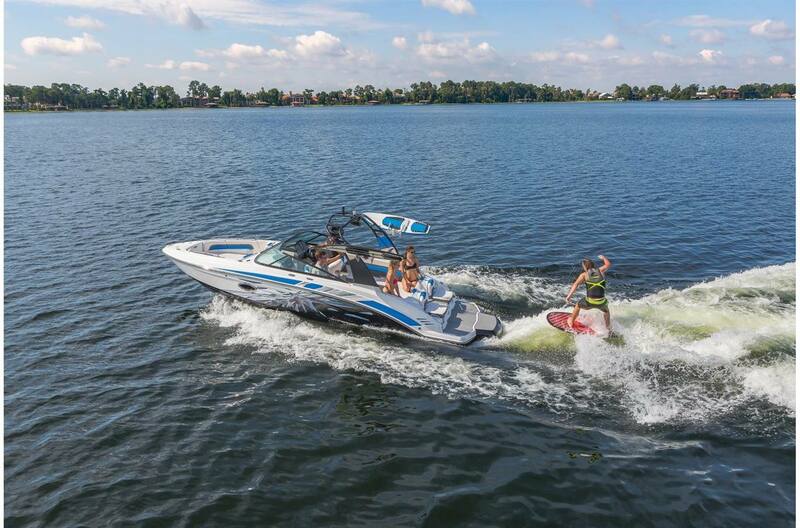 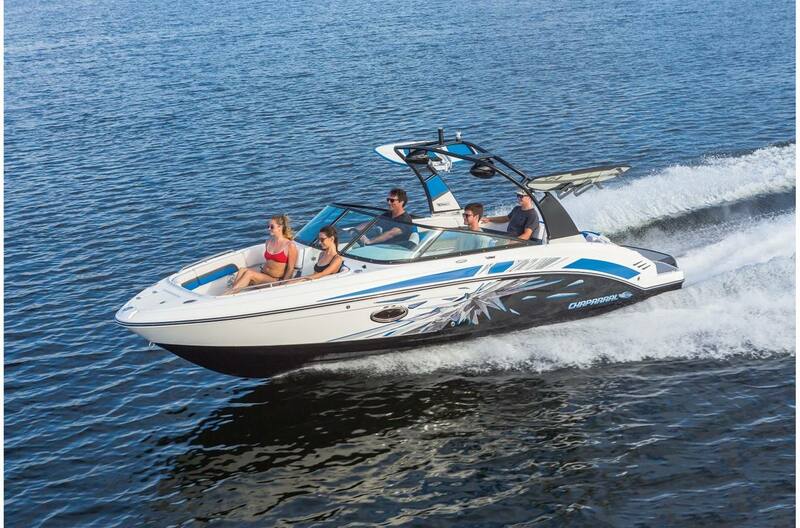 Tame the wild new waters in a brand new boat! 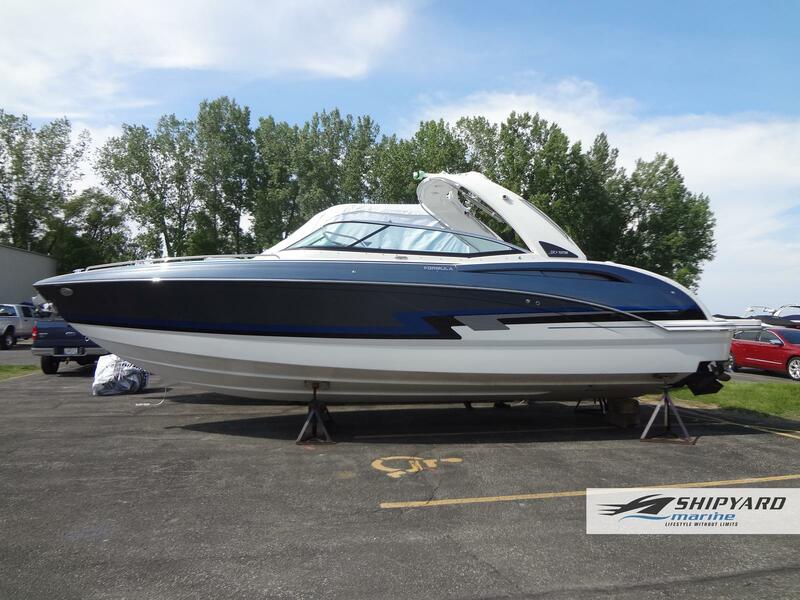 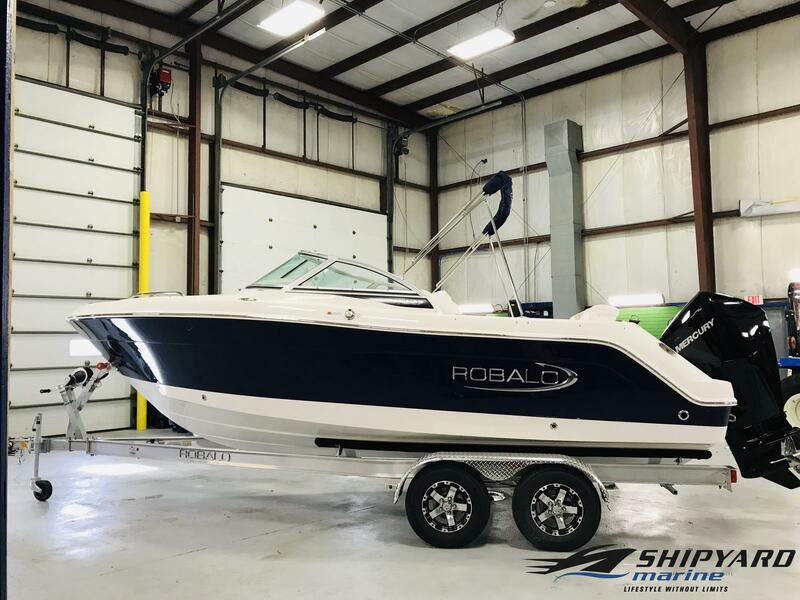 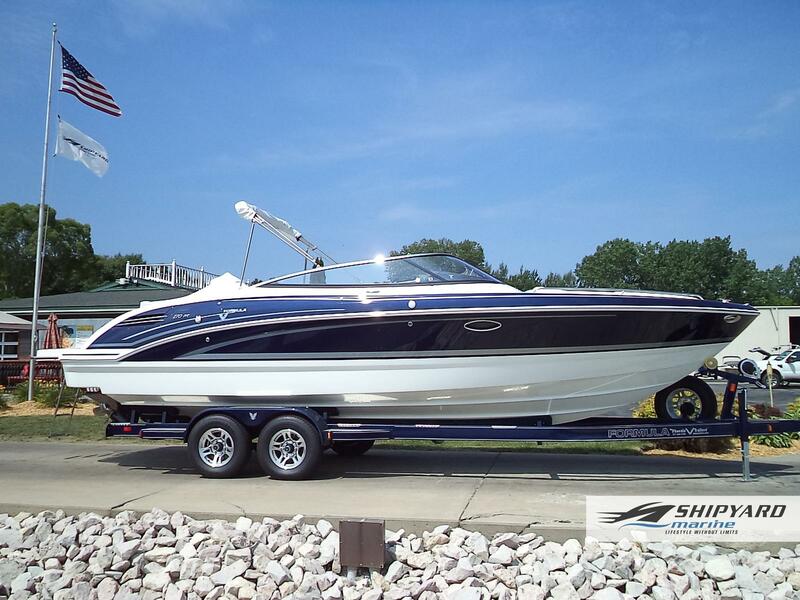 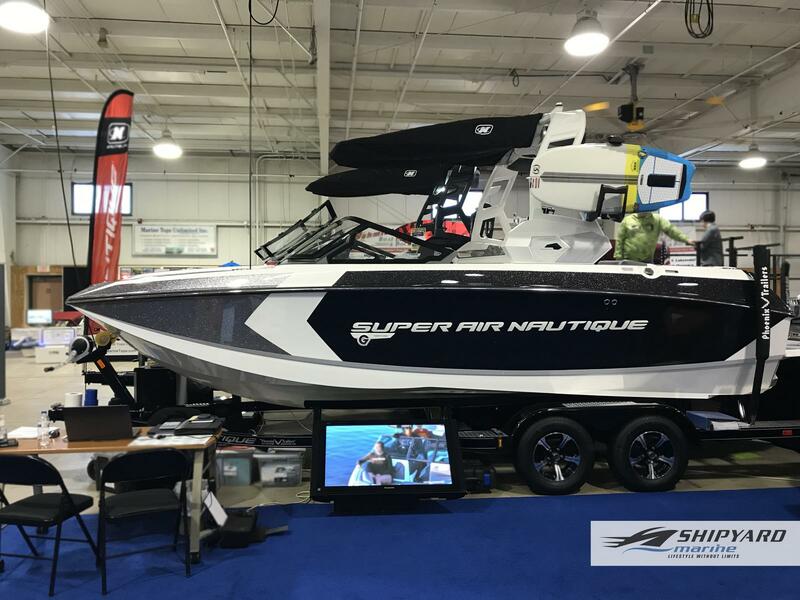 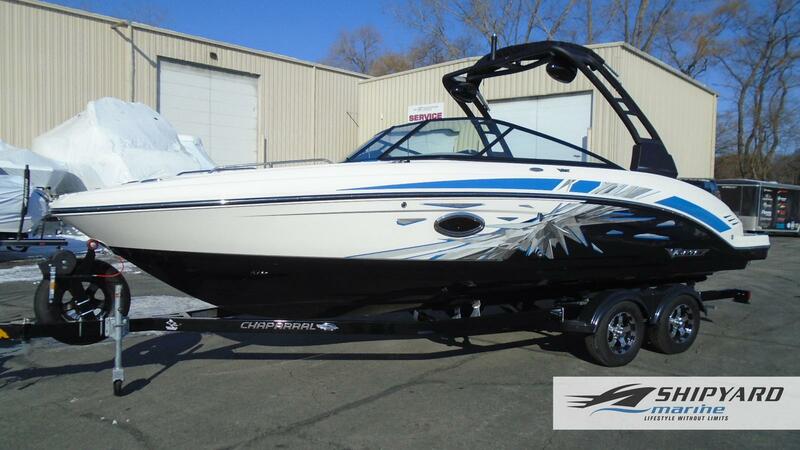 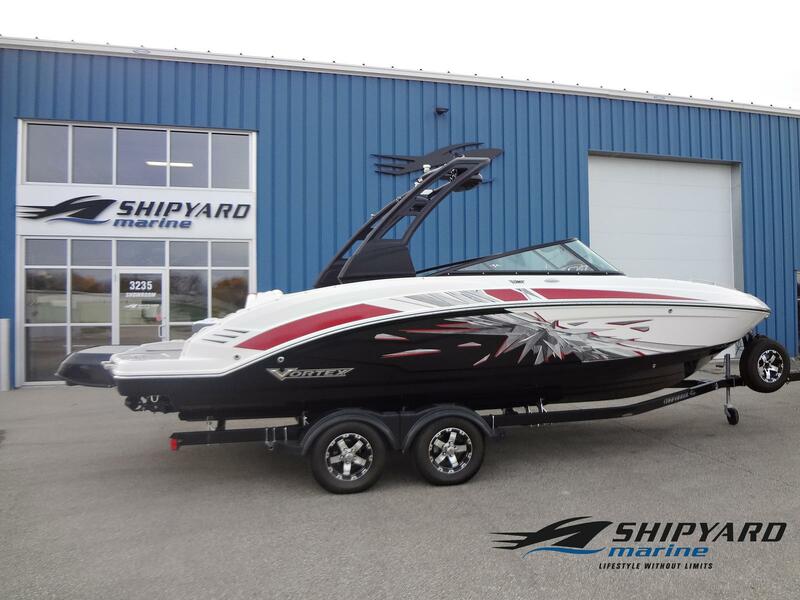 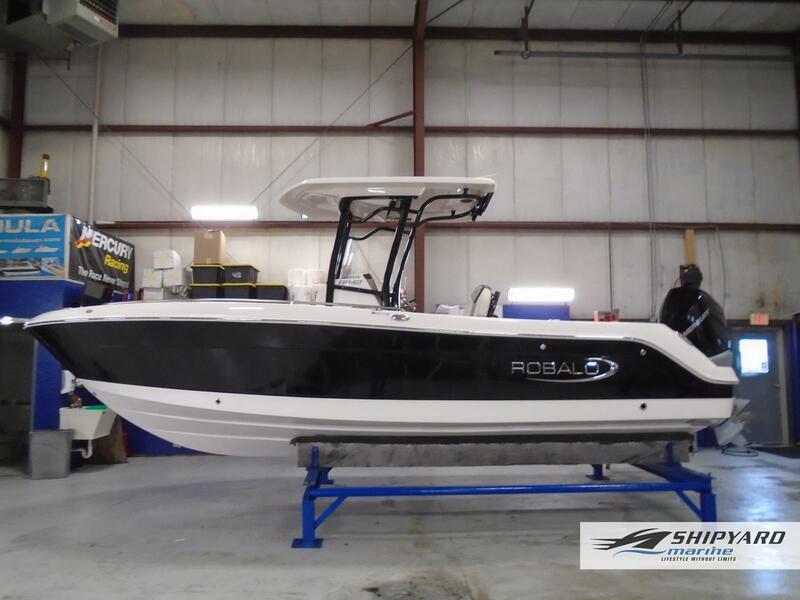 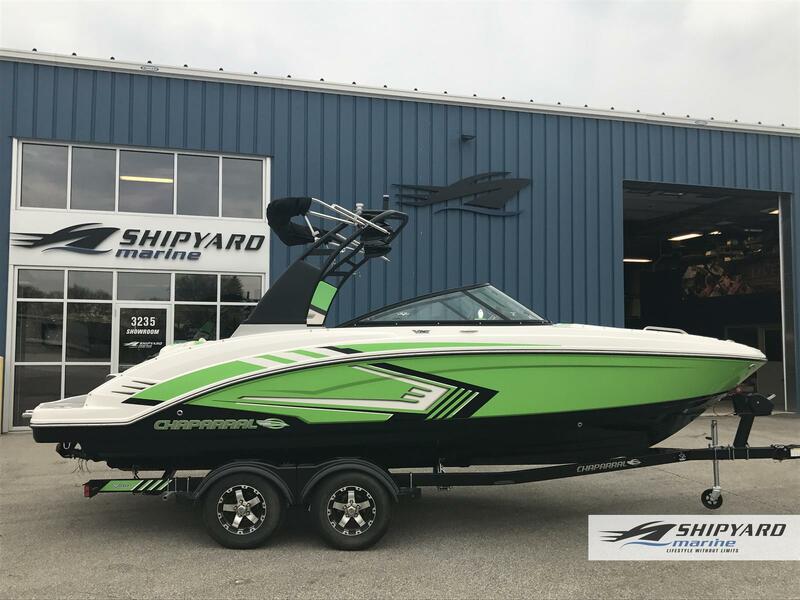 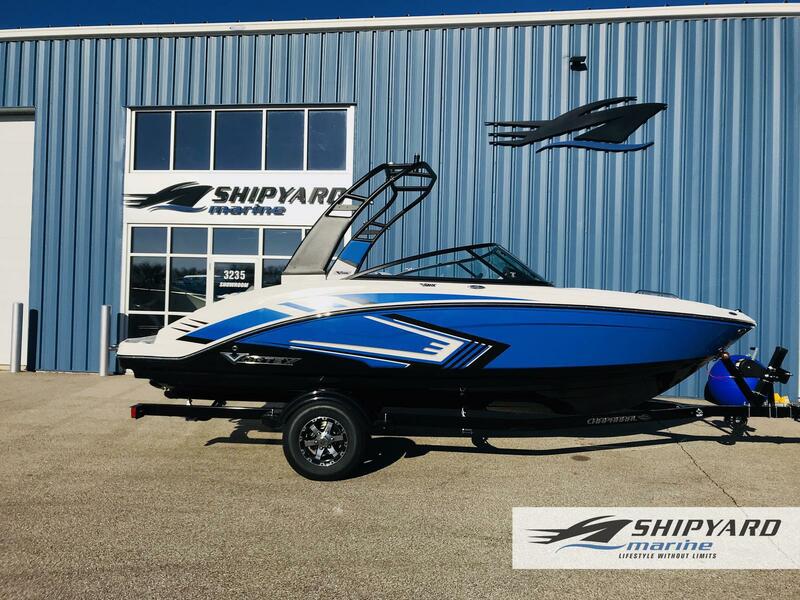 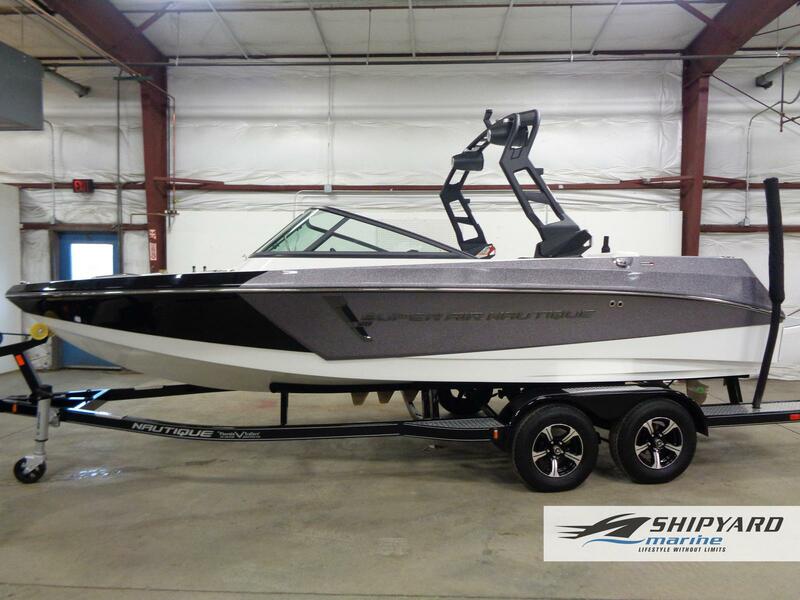 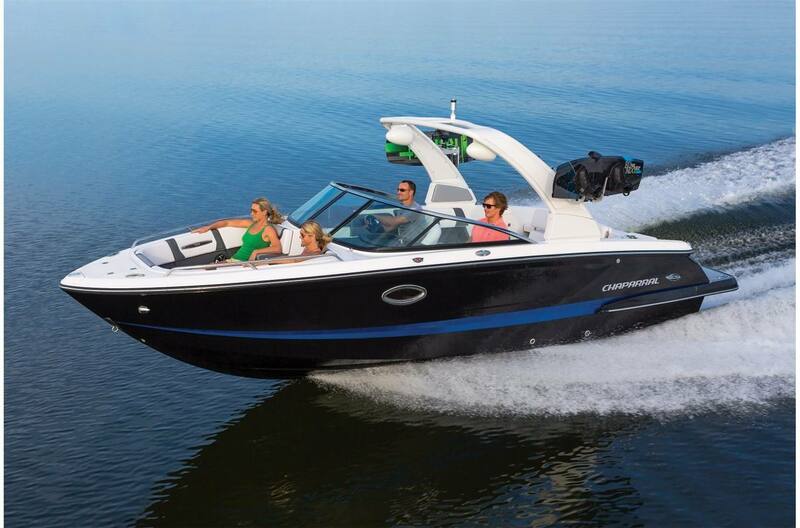 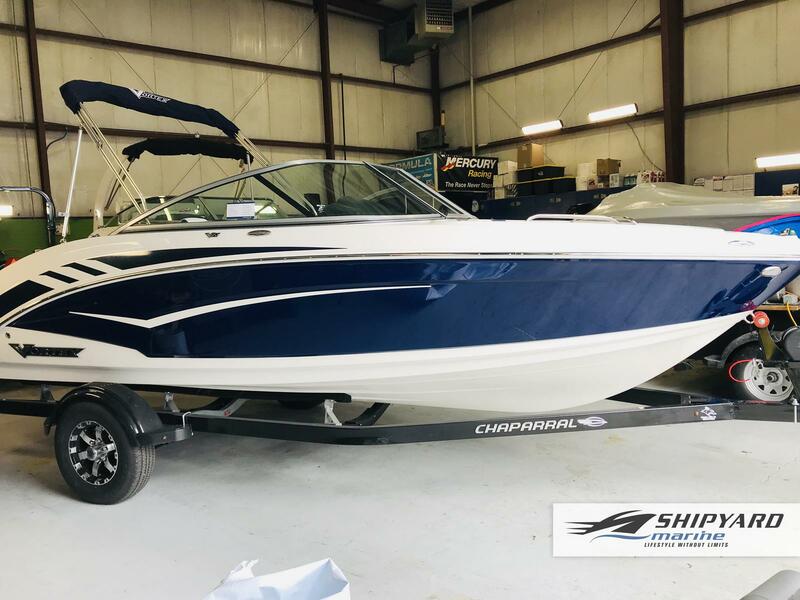 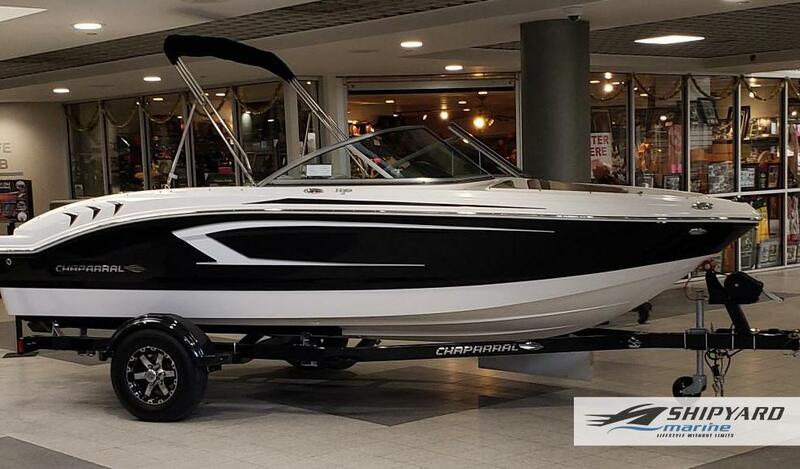 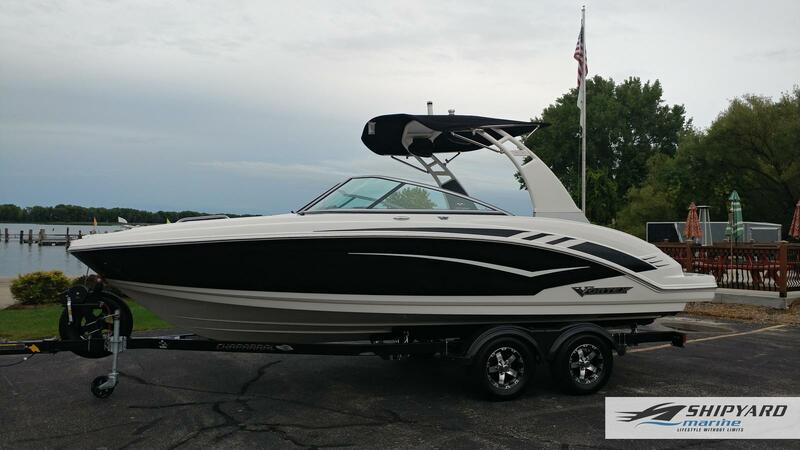 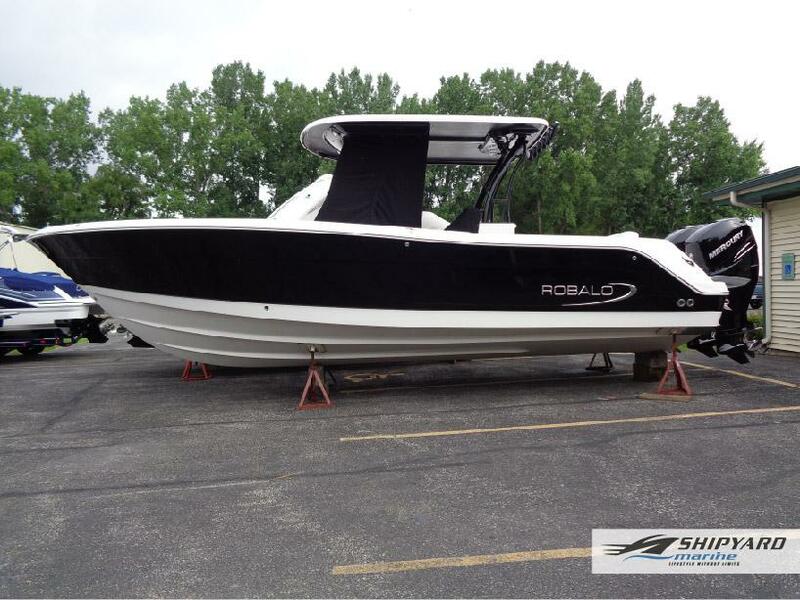 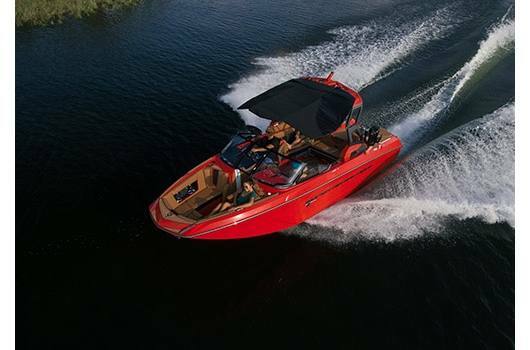 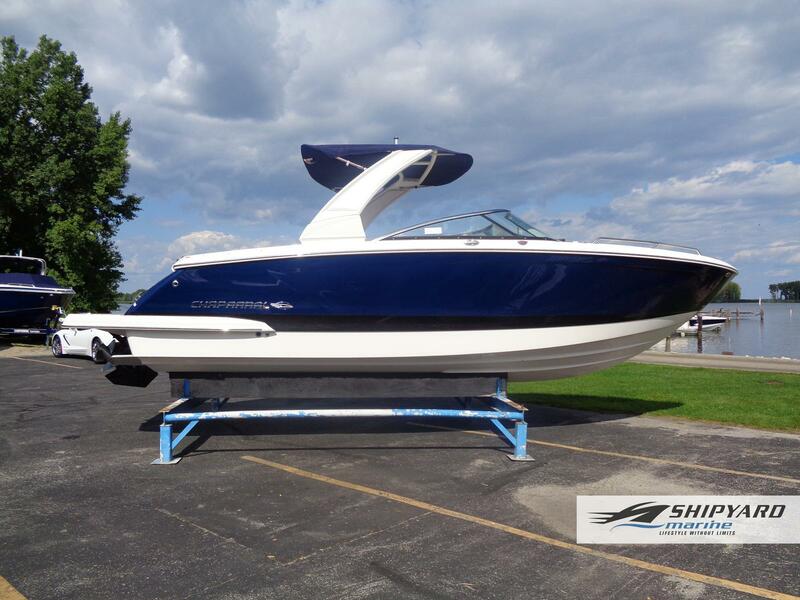 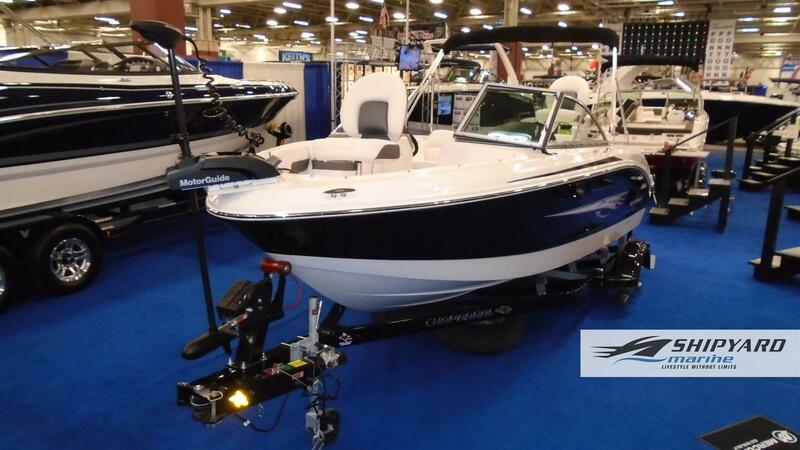 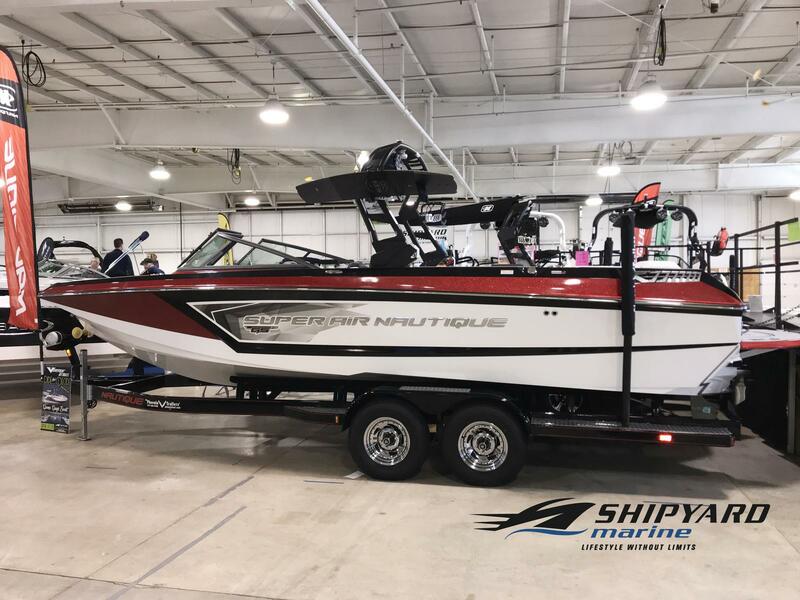 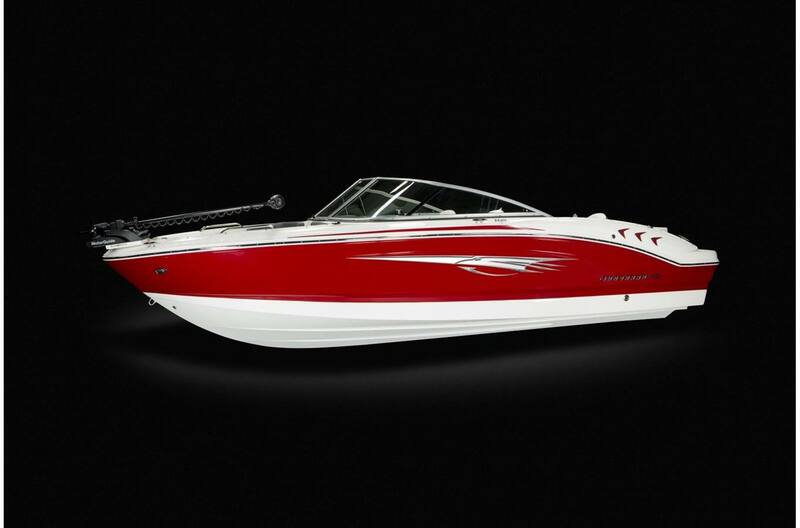 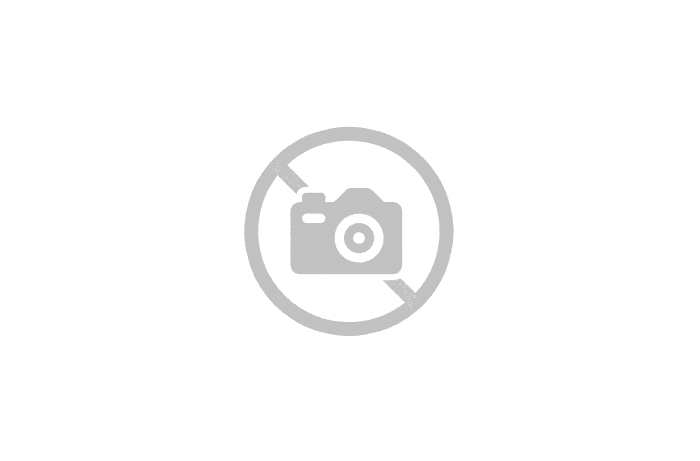 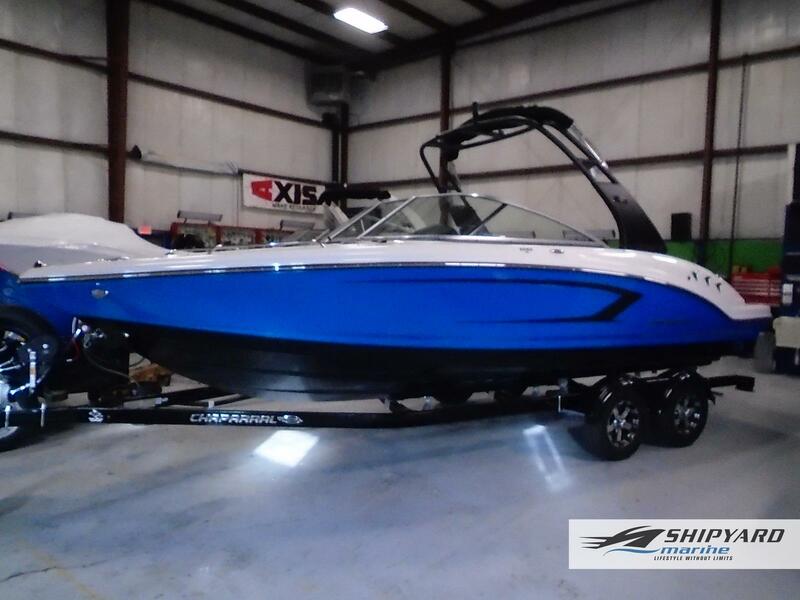 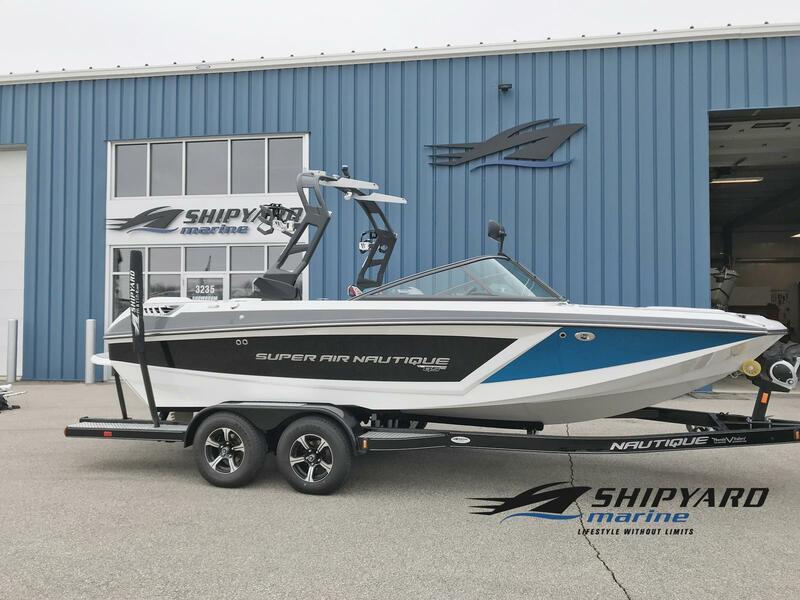 Choose from a wide variety of new boats we have for sale at Shipyard Marine, Inc in Green Bay, WI. 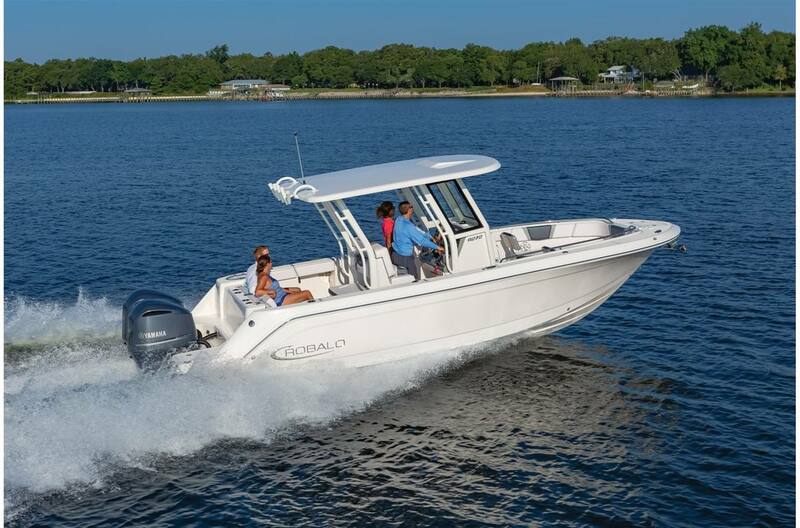 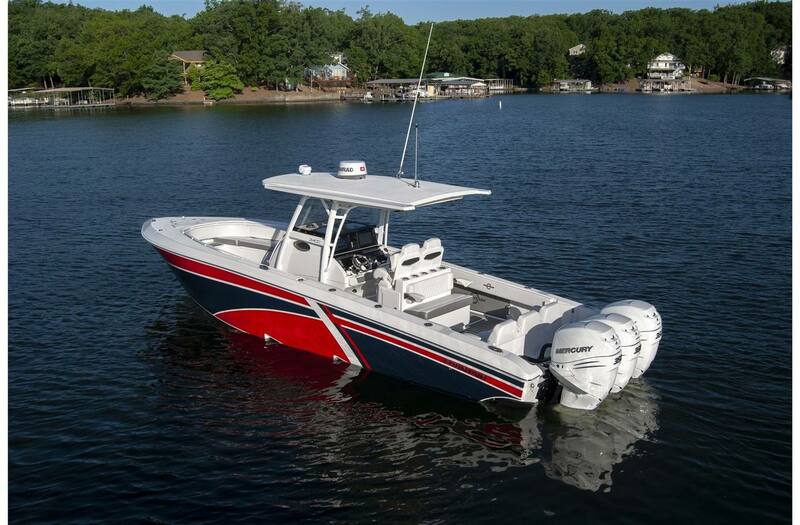 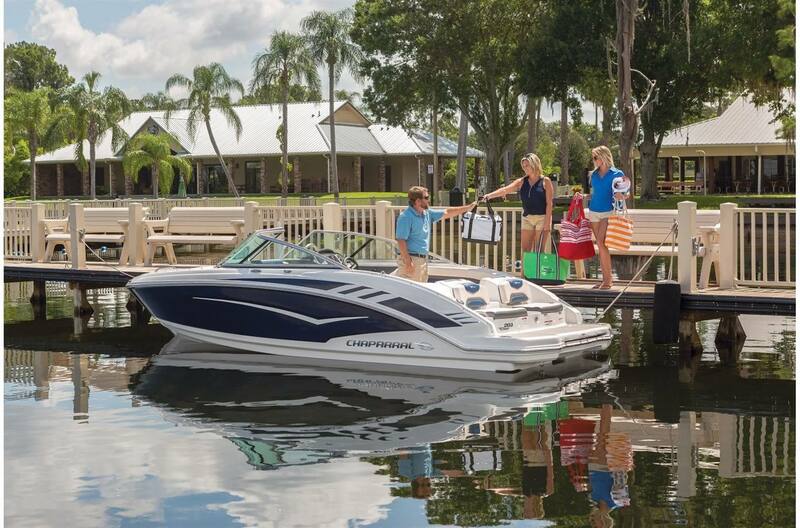 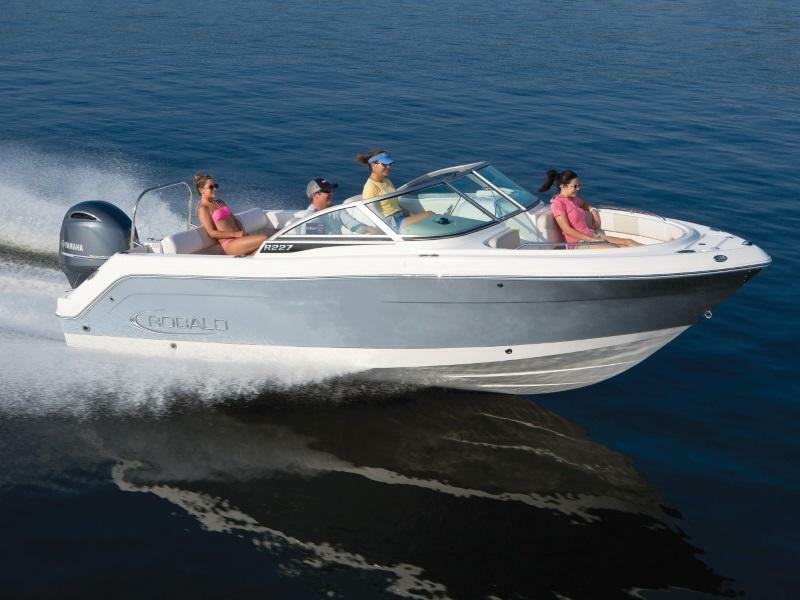 Our experienced staff will be happy to assist you finding the best new boat for you!